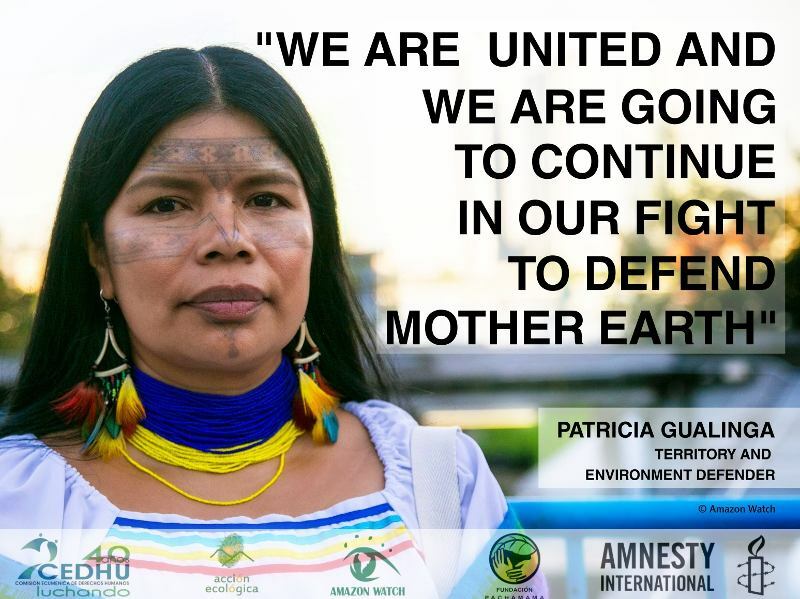 Support Patricia's struggle against oil development in the Amazon! "We can't feed our children oil." She stops, her eyes turning up toward an electric rainforest sky. She knows there's another way. Meet Patricia Gualinga, a Kichwa leader from the Ecuadorian Amazon and one of the most courageous women I've had the honor of meeting anywhere. Many miles up the winding Bobonaza River deep in rainforest lives Patricia's community, the Kichwa people of Sarayaku. They call themselves the People of the Zenith, stemming from an ancient prophecy of their ancestors claiming that Sarayaku would be a pillar of territorial, cultural, and spiritual defense – a beacon of light as strong as the sun the moment it reaches the highest point above their forest lands. "When others have surrendered, Sarayaku will not back down!" 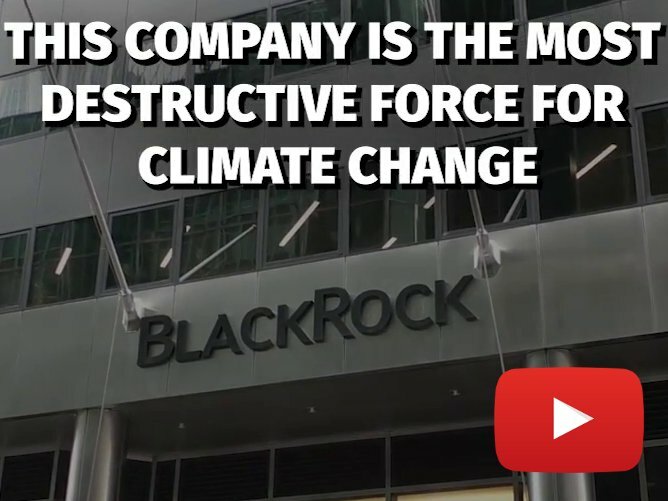 And then they prove it again and again, continuously beating back oil drilling plans on their lands, winning landmark cases in the highest international courts, and rising to symbolize indigenous resistance in the Amazon and around the world. 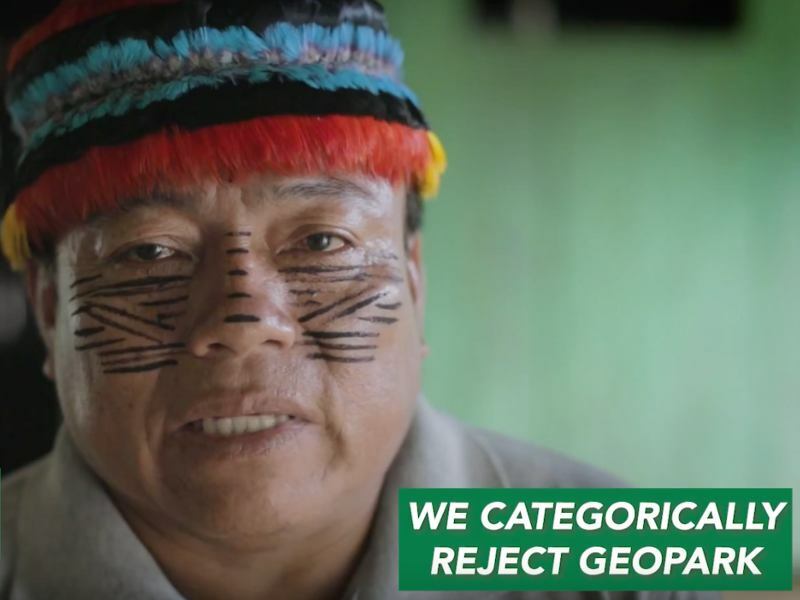 Their recent history nothing less than tumultuous, starting in 1996 when the Ecuadorian government imposed oil concession blocks in their territory without permission from the 1,200 people who live there. Communities only learned that their land had been opened for oil exploration when strange helicopters arrived, followed by "men with guns." But instead of becoming another environmental war tragedy, the story of Sarayaku has been one of fierce resistance. For years, Patricia has been on the front lines of Sarayaku's struggle, a key protagonist in the recent historic indigenous rights victory at the Inter-American Court of Human Rights and an incredible leader of a rapidly-growing movement of women defending the Amazon. 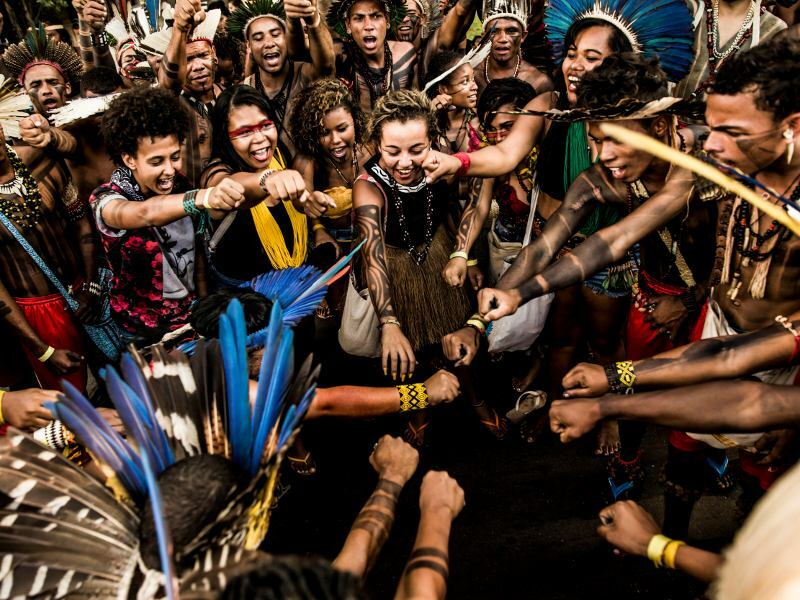 "We want the Amazon to be valued for what it is, not just an economic resource," she declares with a confidence and grace that seems contagious to hundreds of Amazonian women rising with her. "We are standing up for our lives, yours, the entire world and for the lives of our future generations!" Patricia's story is one of hope, fearlessness and determination. 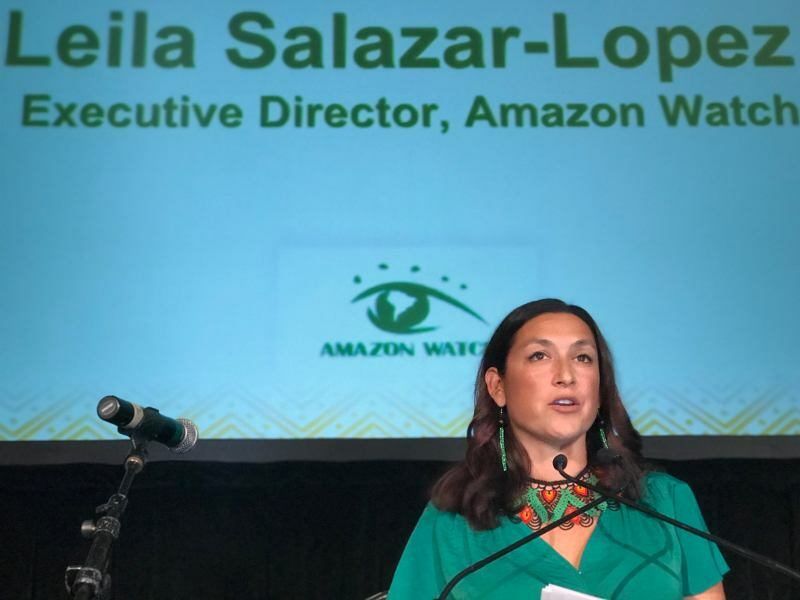 That Sarayaku beacon pours bright through glinting eyes, illuminating just one of the many courageous leaders Amazon Watch joins forces with daily in the fight for forests, the climate, future generations...for life. The struggle is not over for the people of Sarayaku, for Patricia, or for the hundreds of women warriors mobilizing in defense of their lands and lives. Sarayaku's triumphs rest largely on their great success in building unity in their community and a strong network of national and international allies. 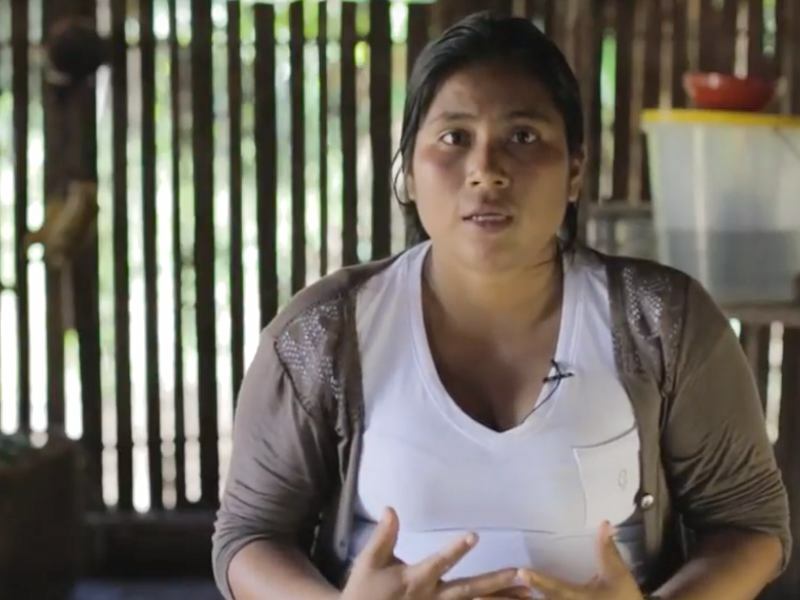 For the past decade Amazon Watch has joined Sarayaku in efforts to assert their rights and prevent oil development on their ancestral lands, and we'll continue to support them with your help.